Even before 2K issued the above statement, the internet was awash with talk of Borderlands 3 potentially including a cross-play feature. Shortly after news of the game’s announcement, its Microsoft Store page went live. On the page, in its “Capabilities” tag, was a note about cross-play. The mention of such a feature has since been removed from the listing. Gearbox CEO recently addressed cross-platform play on his personal Twitter account. 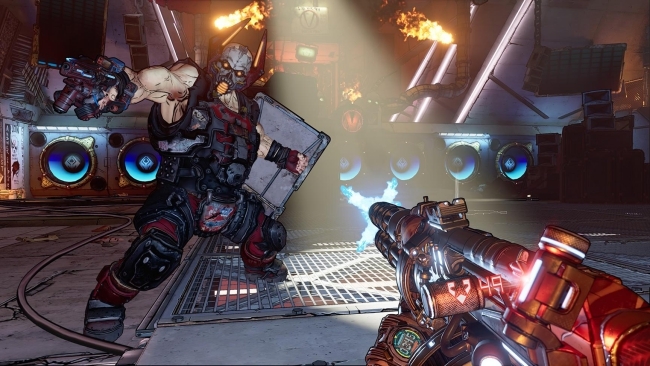 While he neither confirmed nor denied the possibility of the feature being implemented for Borderlands 3, he did say he and the Gearbox team have a “very keen interest in cross-platform play.” At present, what 2K’s and Gearbox’s intentions will ultimately amount to remains to be seen. 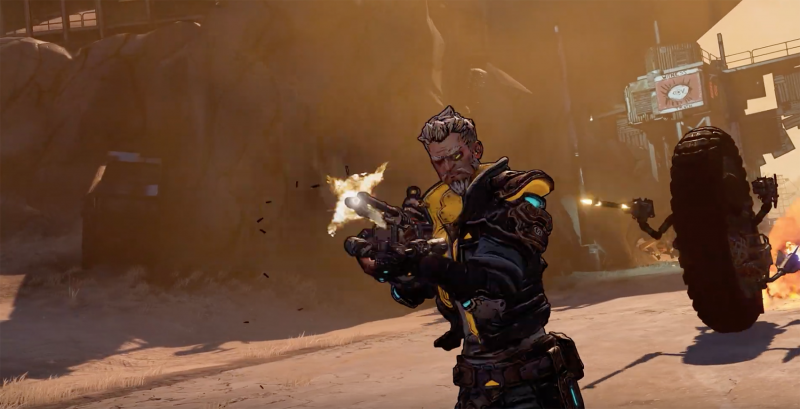 Borderlands 3’s long-awaited reveal arrived during PAX East 2019. Since then, a slew of details have surfaced about the title. Information concerning online and local co-op has surfaced, with Gearbox explaining that players should expect to see loot distributed more fairly this time around. Additionally, on the heels of its release date announcement came news of three special editions. Costumers willing to spend extra on the next Borderlands entry have their choice of the Deluxe Edition for $79.99, the Super Deluxe Edition for $99.99, and the Diamond Loot Chest Collector’s Edition, which costs $249.99 and includes a Diamond Loot Chest replica, character figurines, and much more. Borderlands 3 will finally hit store shelves later this year for the PlayStation 4, PC, and Xbox One on September 13th.